Hey everyone, we're back with a new episode this week, talking about great first Phish sets with first-time guest Ben. We cover a lot of ground in this episode, but it was fun talking about some well-known and some overlooked first sets in Phish history. 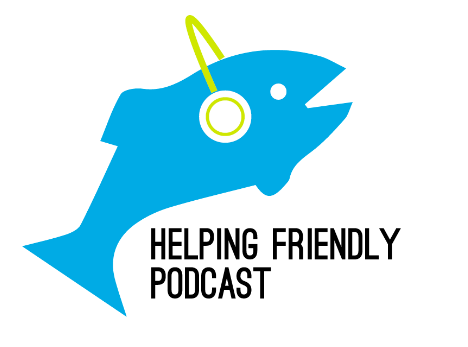 If we missed a great first set that you love, let us know on Twitter, Facebook or via email (helpingfriendlypodcast at gmail dot com). Thank you for listening. please take a moment to review us on iTunes, and also check out HF Pod Plus for more music and discussion. Have a great week.